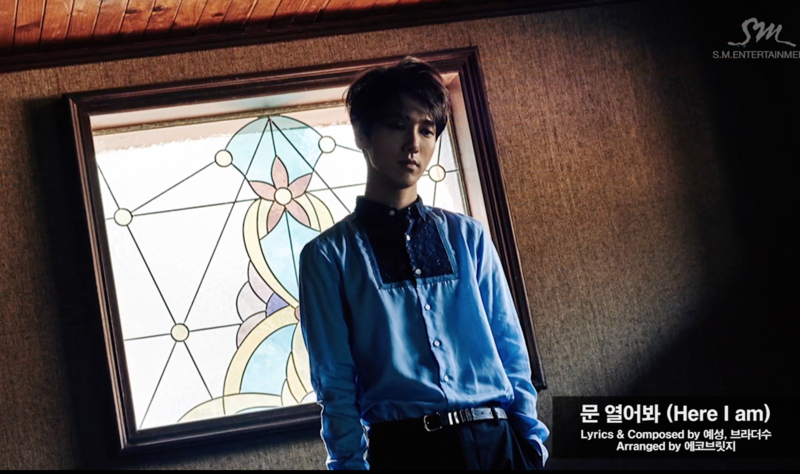 [NEWS/INFO] Yesung helps co-write/compose songs for his album! 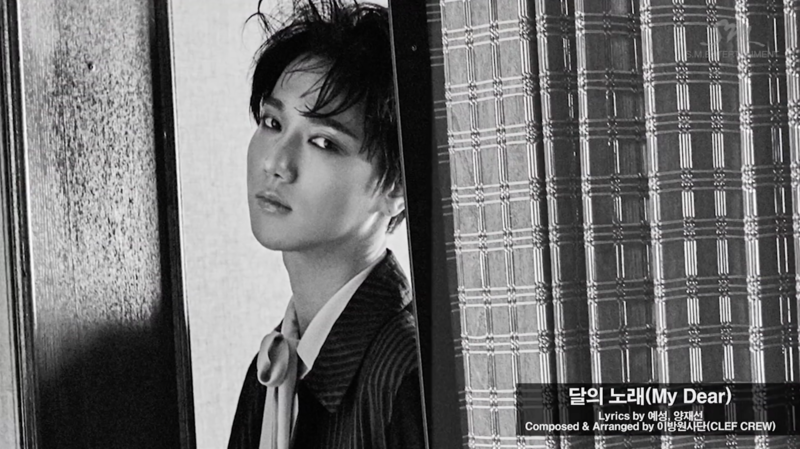 With the release of Yesung’s Highlight Medley for his 1st solo album we came about the fact that he helped co-write and compose the lyrics for 3 songs on his album. While we already knew about his contribution with “Here I Am” and “Confession” we can now add “My Dear” to the list of songs he helped write the lyrics or composed for. 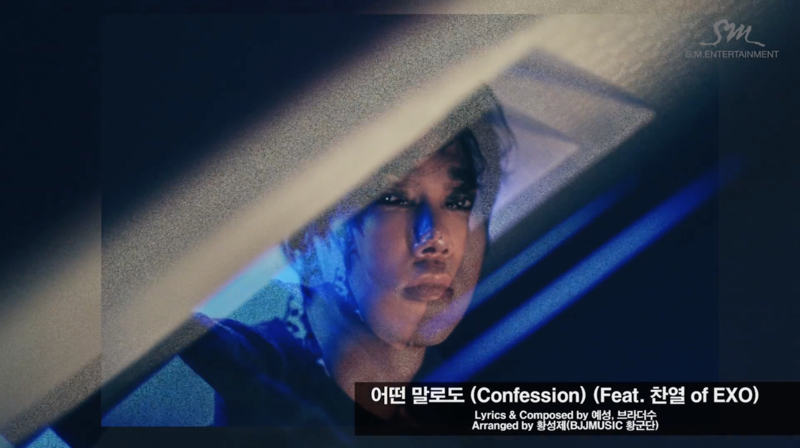 “Confession” is one of the more fast paced songs form the album and is a song featuring ChanYeol from EXO. 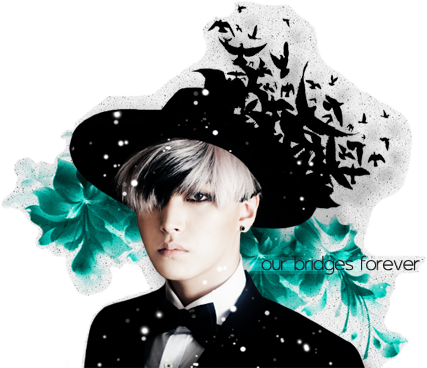 I get the feeling it will be a cheesy lovey-dovey song… I mean where did I even get the idea from! (Perhaps it was the title of the song?). Sarcasm aside, I am really looking forward to this song as well.